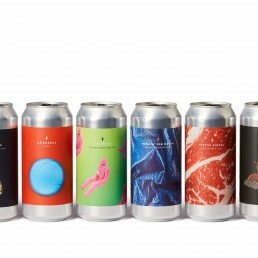 Mikkeller is a small brewery established in 2006 in Copenhagen by two home brewers: high school teacher Mikkel Borg Bjergsø and journalist Kristian Klarup Keller. 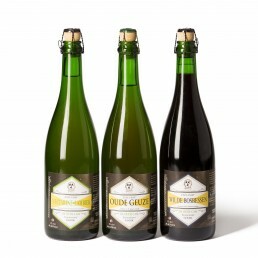 Mikkelleri beers are sold in over 40 countries in the world. 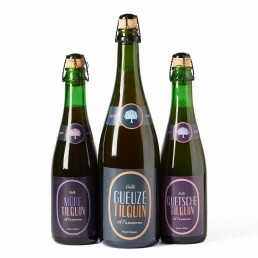 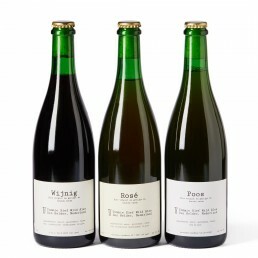 Mikkeller’s style is considered unique since a lot of the beers are experimental and novel. 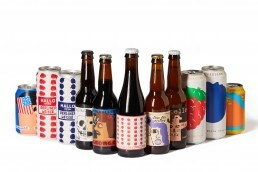 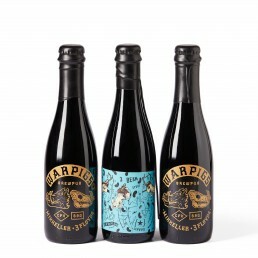 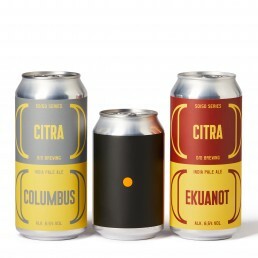 Over time Mikkeller has produced more 1000 different beer recipes.